Champion of abortion? 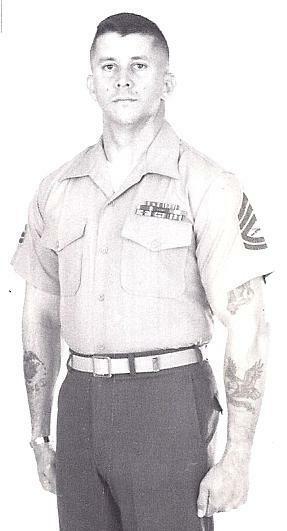 Official USMC photo for the Master Sergeant/First Sergeant promotion board. My Military Nomenclature System Designation could possibly have been Whiteman, TK; MSgt; USMC; One Each; Combat; Expendable. There was nothing particularly special about my time in the Marines. Like millions before me, I served my country to the best of my ability, more than a few times pushing myself to heights of achievement I never thought I was even capable of. But now the Anti-Confederate hysteria that’s been yet another weapon used by liberals to attack President Trump is sweeping campuses ruled with an iron fist by burned-out hippies, I can’t help but wonder what ever happened to academic objectivity. Much like how Robert E. Lee is now portrayed as a staunch defender of the institution of slavery (he wasn’t), could history judge me 147 years after my death as a staunch defender of the above list? Why not? Academics are hammering General Lee as a defender of slavery, even though he was a champion of educating, freeing and personally sponsoring ex-slaves to be re-settled back in the Motherland of Africa (see pages 67 & 68 of The Making of Robert E. Lee). But the chances of anyone having a clue of who I am a century and a half after my demise falls somewhere between slim and none, what of someone a bit more prominent? Let’s take a look at Lt. James Earl “Jimmy” Carter, USN. Besides the obvious, President Carter was also a US Navy officer. 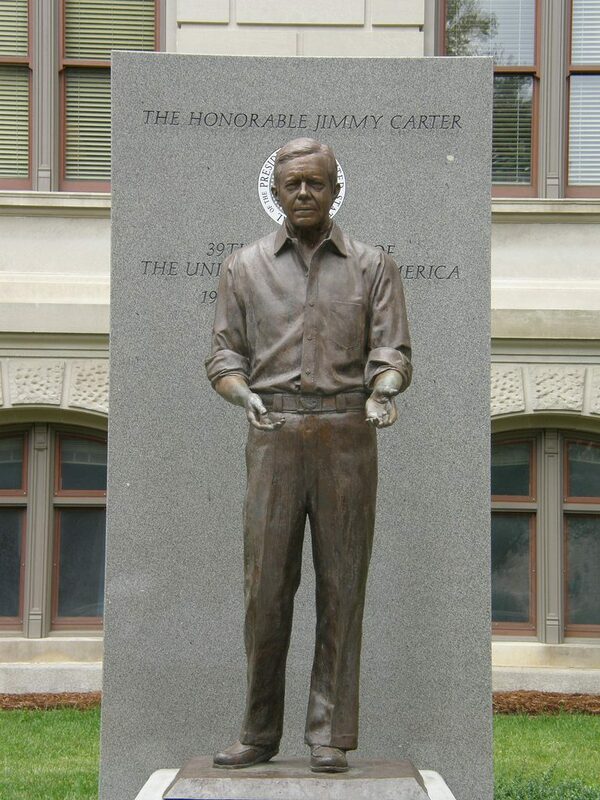 Enrolled in the US Naval Academy (Annapolis) in 1943, Carter served on active duty as a submariner until 1953. During President Carter’s time in uniform, his Commander-in-Chief Franklin D. Roosevelt (a fellow Democrat) blatantly ignored the Bill of Rights when he ordered upwards of 120,000 American citizens of Japanese ancestry into prison camps. Possibly closer to his Southern roots, during Carter’s Navy hitch, the infamous Jim Crow laws were on the books. The Supreme Court unanimous decision in Brown v. Board of Education that ended legal segregation didn’t come about until a year after Carter left the armed forces. So now’s the time I have to ask the rhetorical question you knew was coming: If it’s fair to hammer away at General Lee for what was legal, but what he didn’t agree with, during his time in uniform, would it be intellectually honest to wait nearly a century and a half from the eventual deaths of myself and President Carter to place the blame on us for immoral but legally binding laws of our time? Of course not. But it’s happening now to General Lee, all the while alleged academics and journalists propagate the lie.